I hope you are enjoying the summer. I am delighted to let you know that the LBDC has a very special event lined up for its return to Dublin following the summer break. JULIE SINNAMON, the CEO of Enterprise Ireland will be our wonderful Guest Speaker at the LBDC (“Lawyers’ Business Development Club”) in Dublin on Friday, 28 November 2014. Enterprise Ireland is the Irish government organisation responsible for the development and growth of Irish enterprises in world markets. Enterprise Ireland works in partnership with Irish enterprises to help them start, grow, innovate and win export sales on global markets. 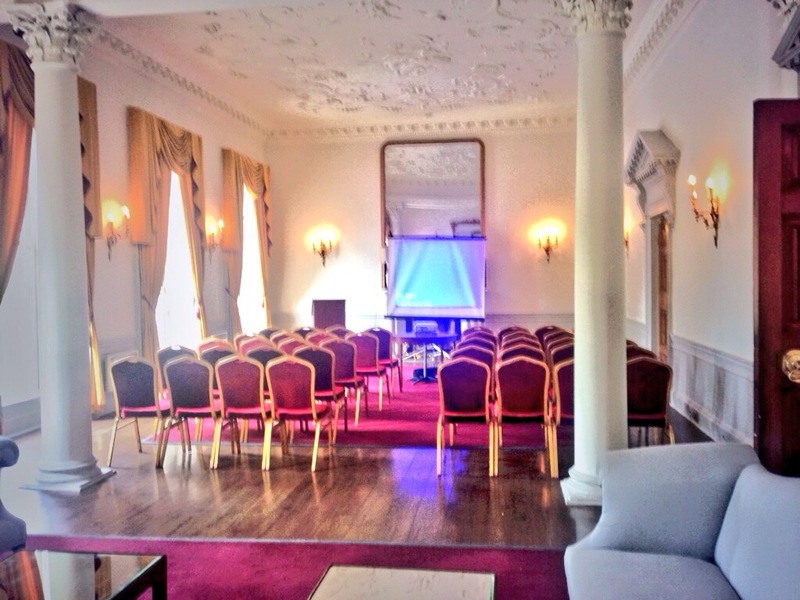 Our venue will the exclusive private members’ club: The Stephen’s Green Hibernian Club. JULIE SINNAMON has kindly agreed to tell the LBDC in Dublin about her personal career journey. Julie Sinnamon is the recently appointed Chief Executive Officer of Enterprise Ireland. Julie has a Masters Degree in International Business (Fordham & IMI) and is a graduate of the Stanford Executive Programme. Please drop me a line if you would like to be added to the “List of Interested Parties“. I will then get in touch with you later in the autumn to let you know when we will be accepting RSVP’s for this exclusive event.